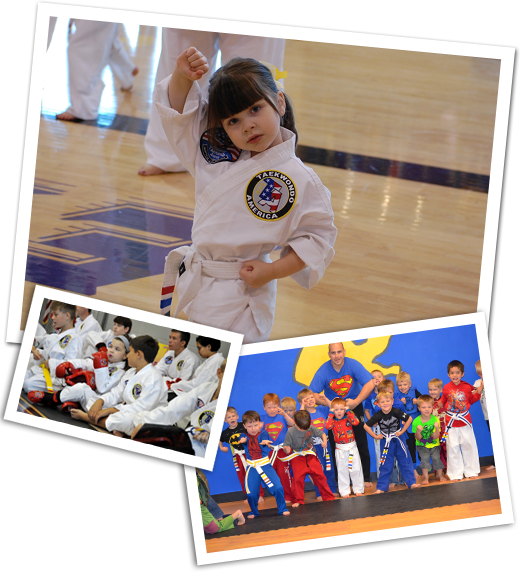 There's no better way to give your child a head start on essential physical, mental, and emotional life skills than with Kids Martial Arts and at Chruch's Taekwondo America, we have developed a program that is both exciting and informative for children of all ages. Take advantage of the best instruction in Maryville today and help your child develop lifelong healthy habits. From self-defense to socialization to respect, our Kids Martial Arts students grow every day on their path to becoming successful adults. 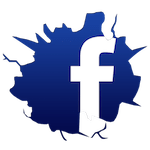 We have designed age-specific Kids Martial Arts classes to give children of all ages and experience levels an individualized approach to their training. 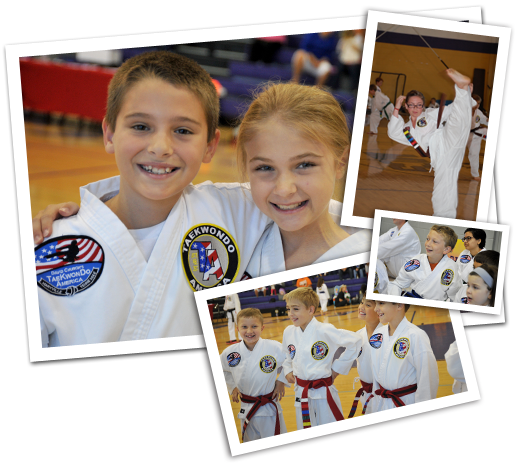 Whether your child has been taking Taekwondo Classes for years or they've never even stepped foot in a dojo, our classes will be perfect for them. These classes are built to ensure that your preschooler is ready for the classroom setting when they begin Kindergarten. We introduce them to teamwork, social settings, and an energetic environment. Kids Martial Arts (Ages 6-11): We aim to instill an enjoyment of fitness and a healthy lifestyle in our Kids Martial Arts students. By learning skills like punches, kicks, blocks, and combinations, our students have fun staying active improving every day. AND speed, strength, and agility! The best part of our Kids Martial Arts classes at Church's Taekwondo America are the skills your child will carry with them throughout the rest of their lives. From crossover skills for other sports and activities to leadership and learning tools that apply in all walks of life, our Kids Martial Arts Classes set the best foundation for your child. 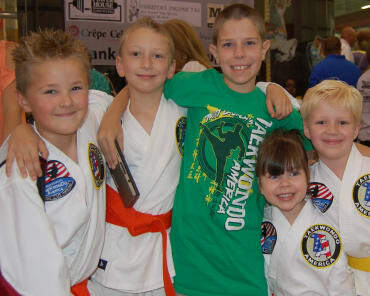 Sign Your Child Up For Church's Kids Martial Arts Classes Today! 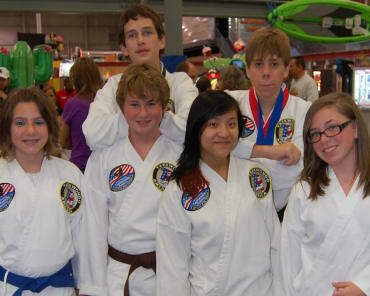 We're proud to bring Maryville the very best Kids Martial Arts around. We take pride in serving the community with a family-friendly environment where your child can thrive. 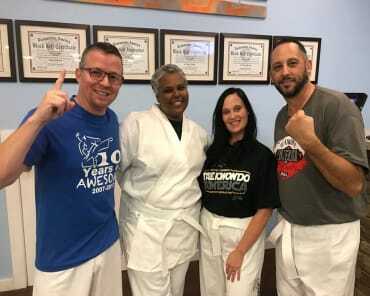 To get started now or to learn more about the many classes offered at Church's Taekwondo America, simply fill out the short form on your screen and we'll be in touch soon!